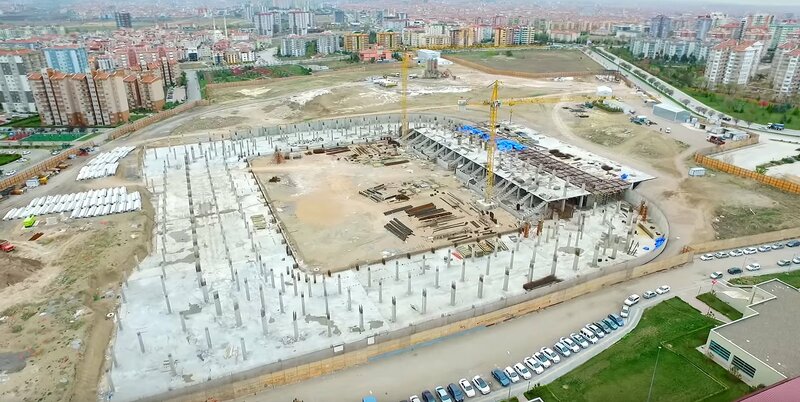 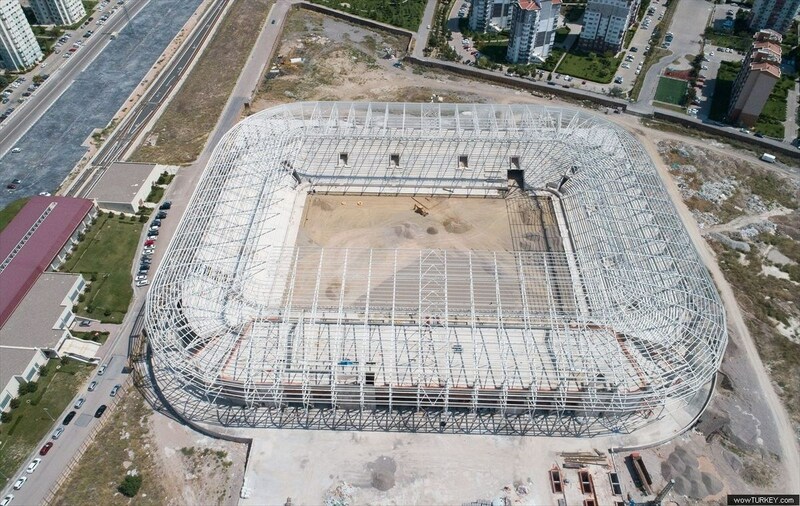 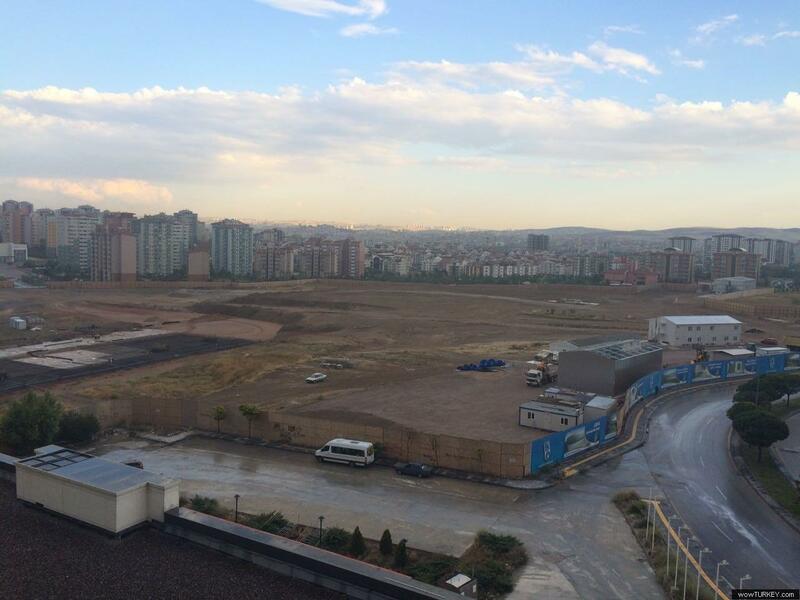 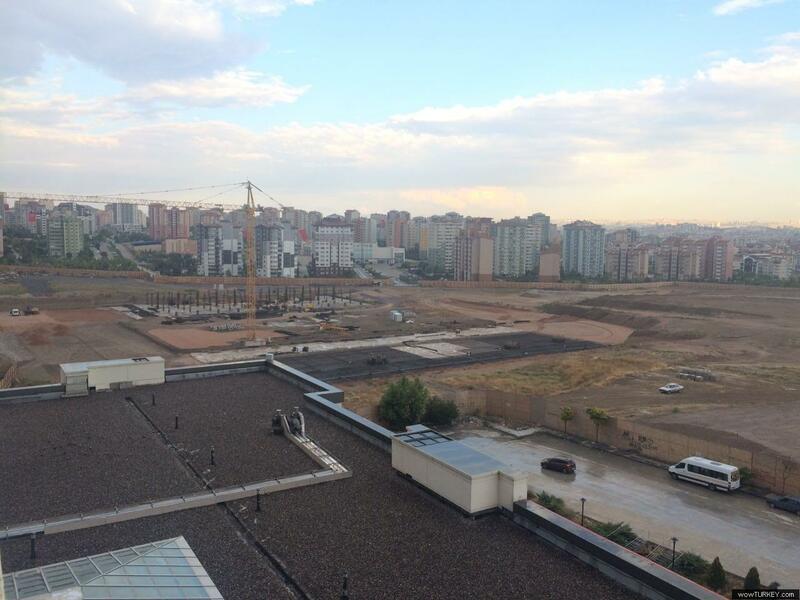 This robust football-specific stadium for Osmanlispor will open in western district of Eryaman in 2018. 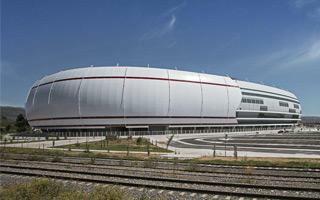 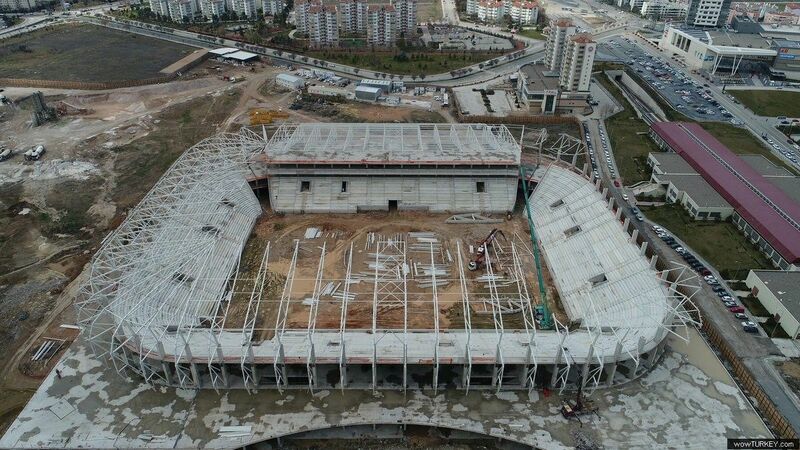 Its location earned it the temporary name of Eryaman Stadi, though the concept itself was called 06 Arena. 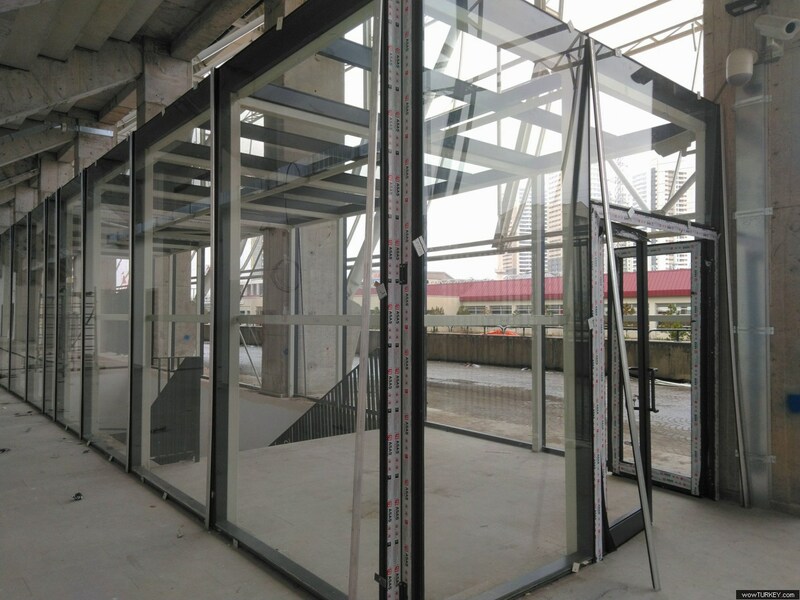 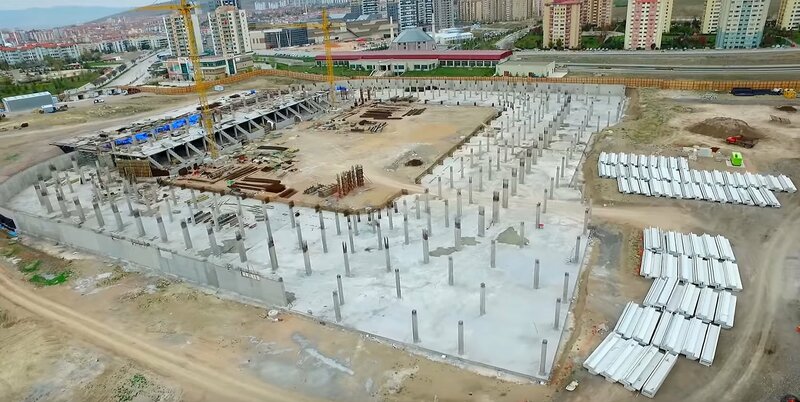 Located across 62,255 m2 of land, the stadium will operate just meters outside local subway station, assuring convenient access to supporters. 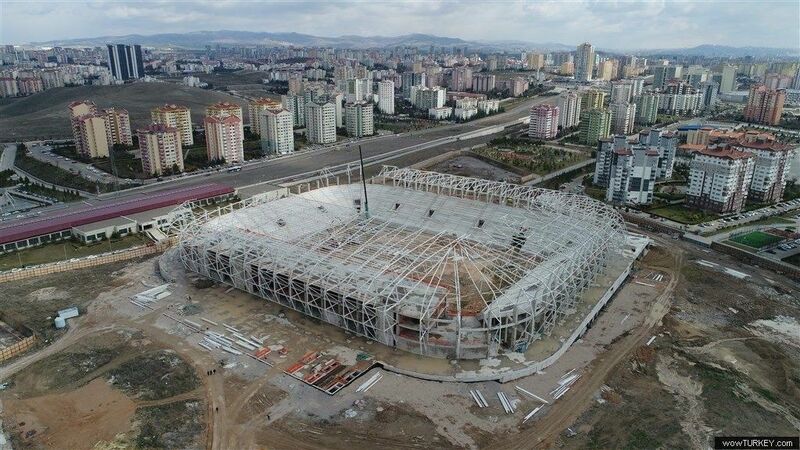 The stadium itself will cover 37,765 m2, providing regular infrastructure for tenants, players and hospitality areas (with 41 boxes), but is also expected to host a mosque among other secondary uses. 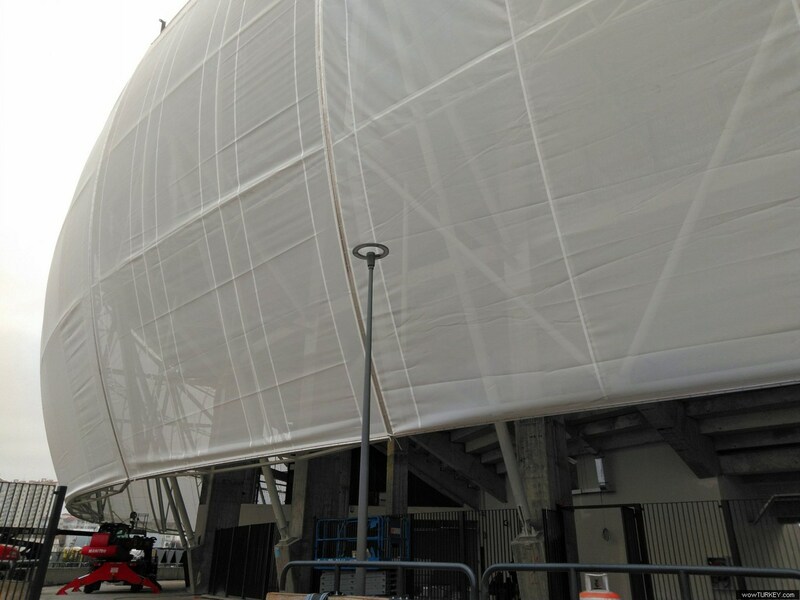 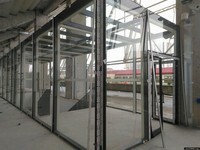 Rising to 22 meters, the simple bowl will be wrapped with decorative membrane. 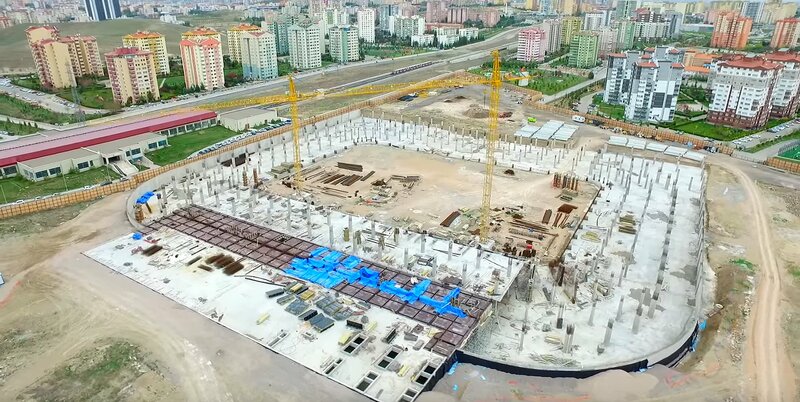 Due to natural land slope the west side will have two underground floors, which will be on ground level in the east. 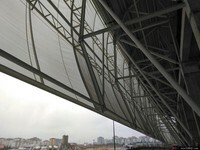 This way additional commercial outlets can be created in the east. 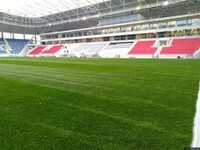 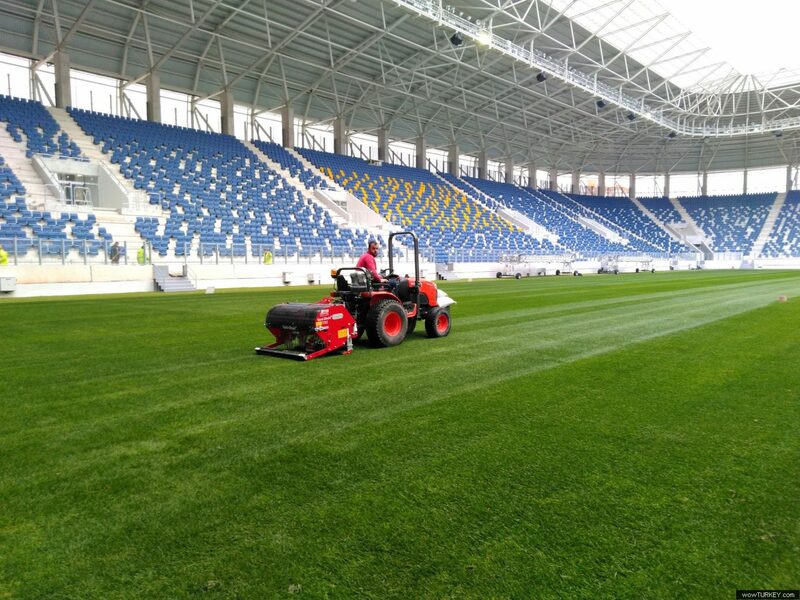 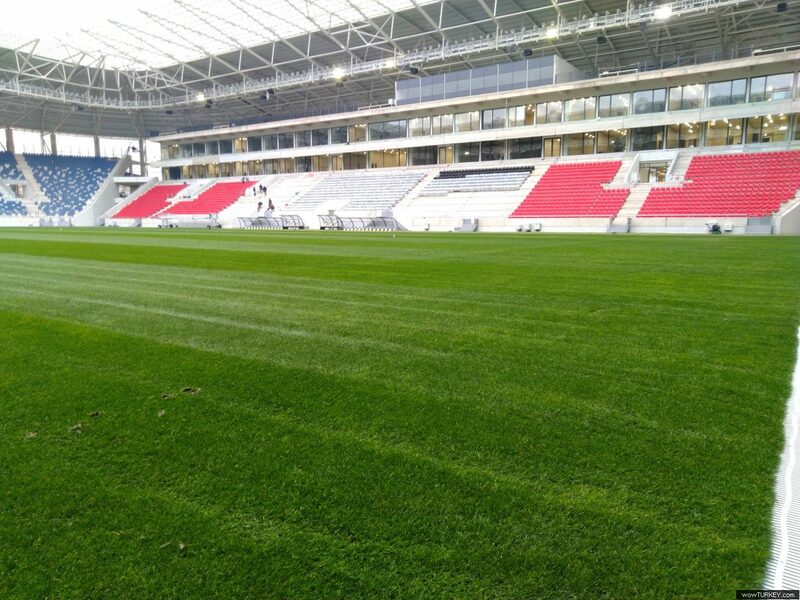 Three big Turkish clubs changed their stadiums this year already, Trabzonspor and Gaziantepspor are next. 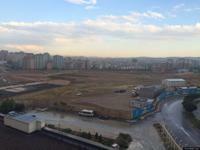 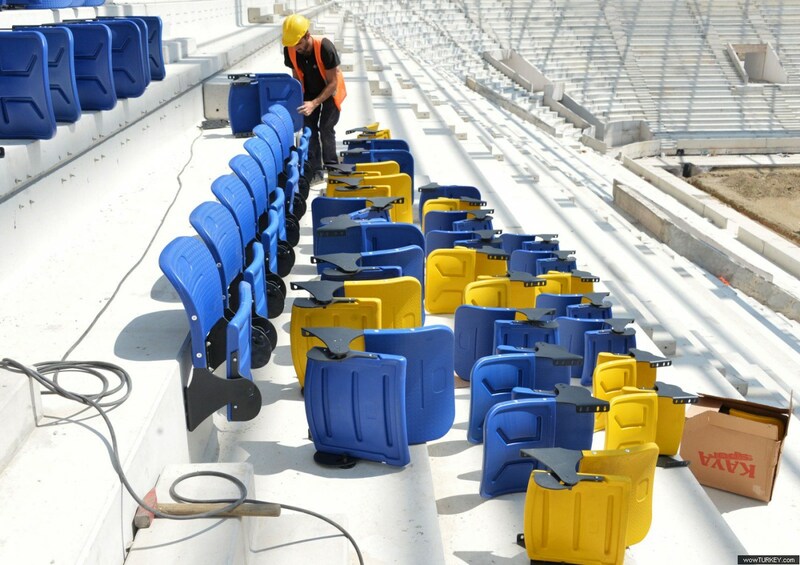 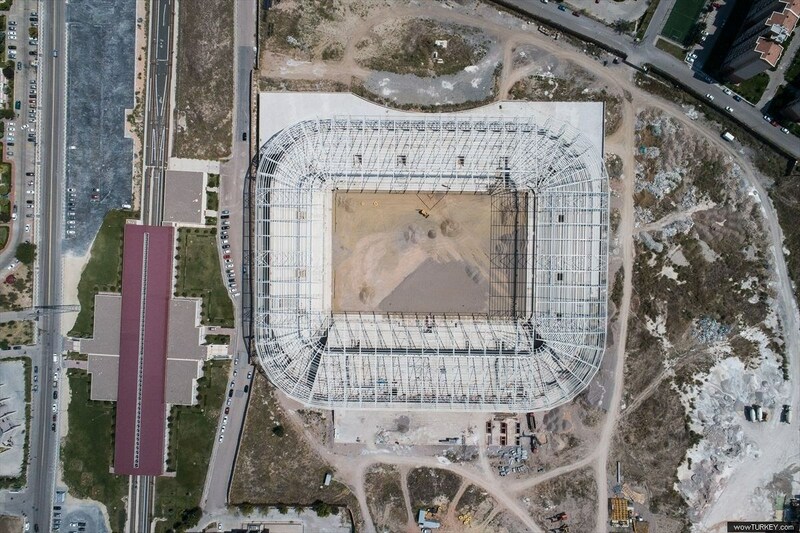 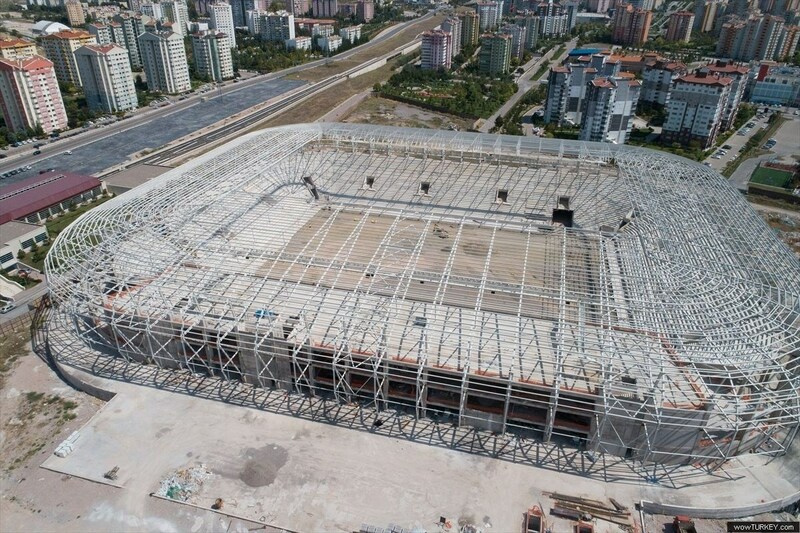 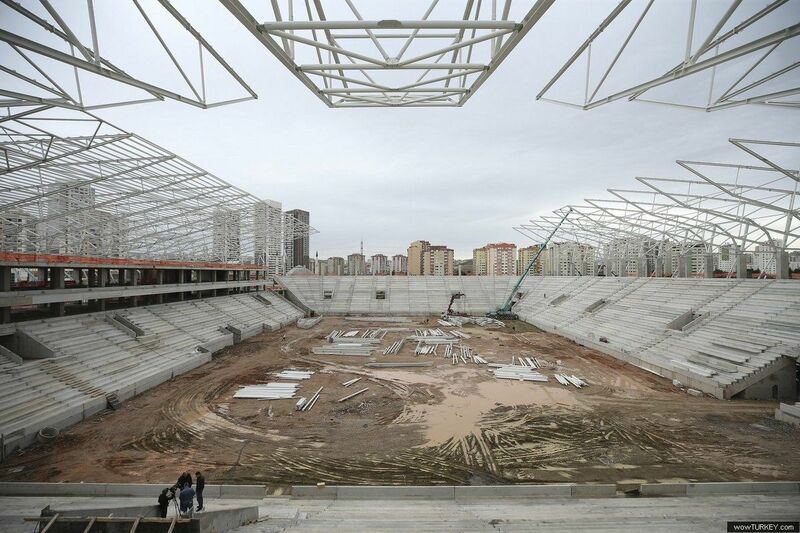 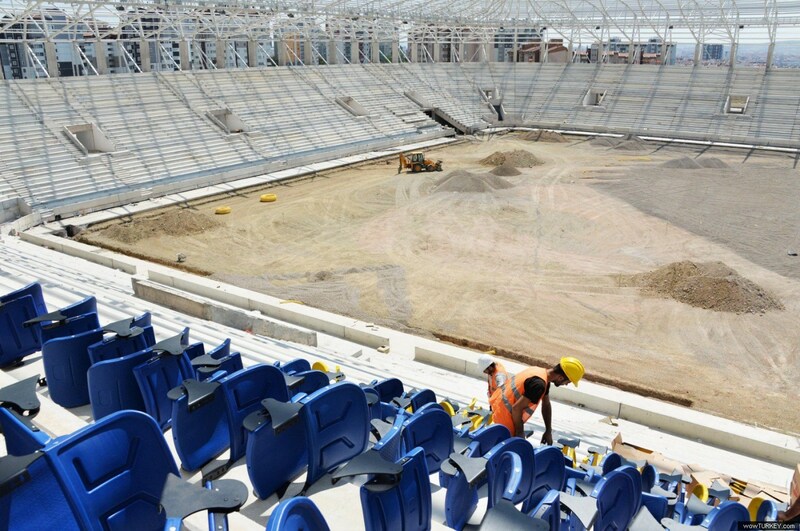 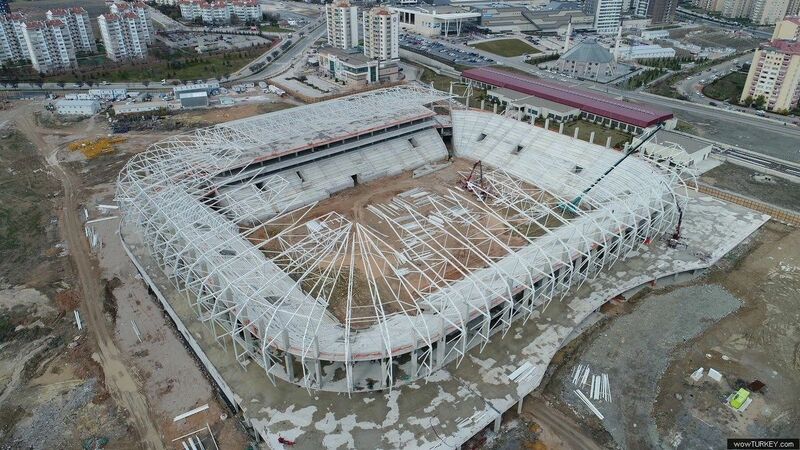 Come and follow the changes in Turkish stadium landscape with us.